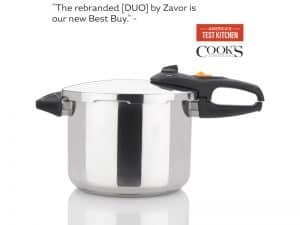 The DUO pressure cooker has been named “Best Buy” by America’s Test Kitchen and “Best of the Test” of stove-top pressure cookers by a leading culinary magazine. 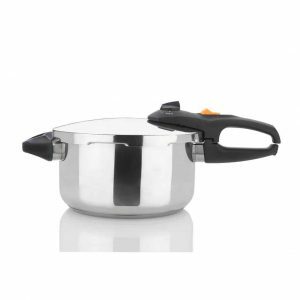 It features sleek and ergonomically designed handles for easier opening and closing. 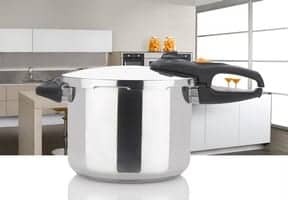 Complete with two pressure setting (high and Low) and an automatic locking handle, it provides the flexibility to cook even the most delicate dishes. 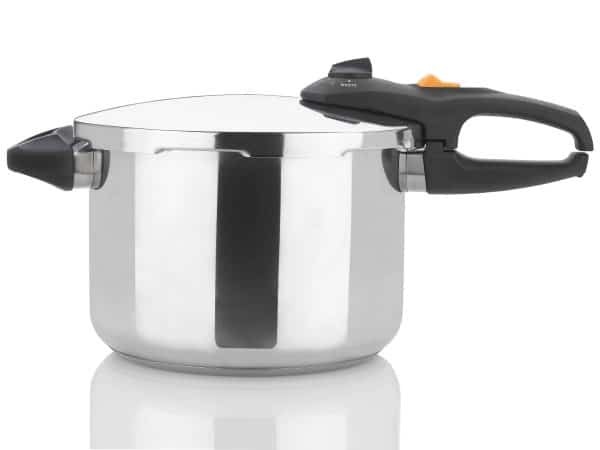 One of the fastest cooking tools is also one of the most misunderstood. 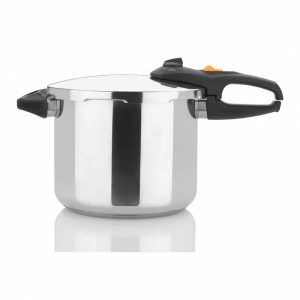 Pressure cookers have been used for hundreds of years to prepare a wide variety of different foods across different cultural cuisines. They provide superb results in much less time. 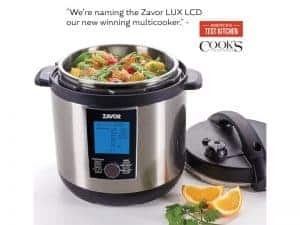 Complete your favorite recipes 3x faster while retaining all those vitamins and minerals that would normally be cooked out or washed away. 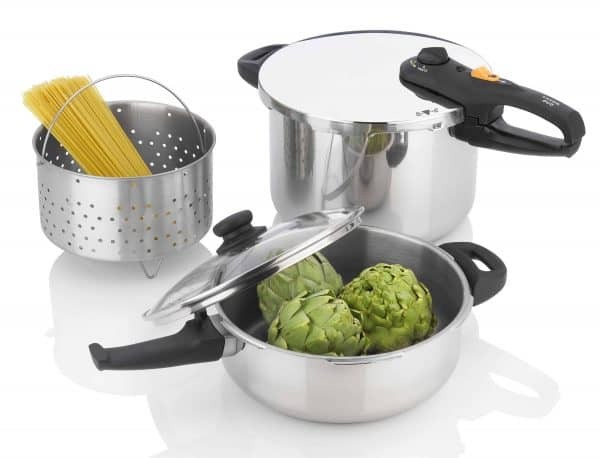 The DUO can make your favorite meals in minutes. From oatmeal and chicken to risotto and even cheesecake. 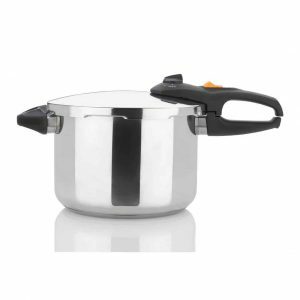 The advanced 3-point safety system makes sure that all pressure stays inside the pot while you’re cooking. 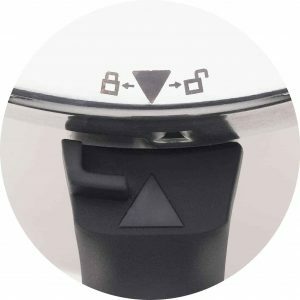 The lid won’t open while there is pressure inside the pot thanks to the automatic locking handle. 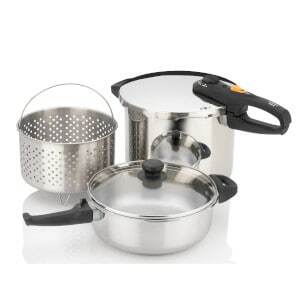 Just add your ingredients, add your cooking liquid and set your pressure. 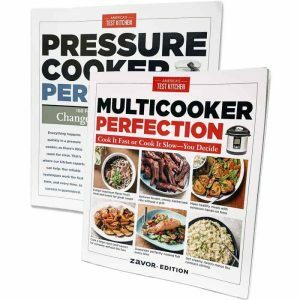 Once you’ve reached pressure, start your cooking time. 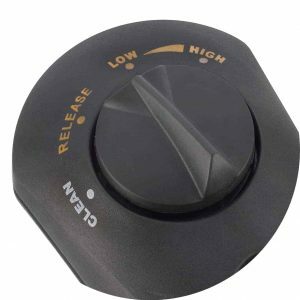 Pressure regulator with 2 pressure settings, a RELEASE setting and CLEAN setting. 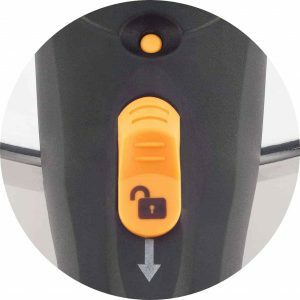 Lock and Unlock icons allow users to easily open and close the lid. 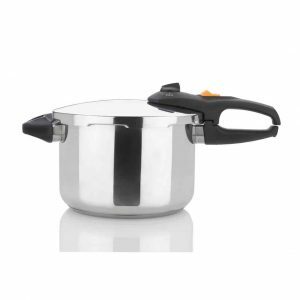 Automatic locking handle will not open when there is pressure inside the pot. Share delicious recipes, tips and get answers for all cooking related questions.